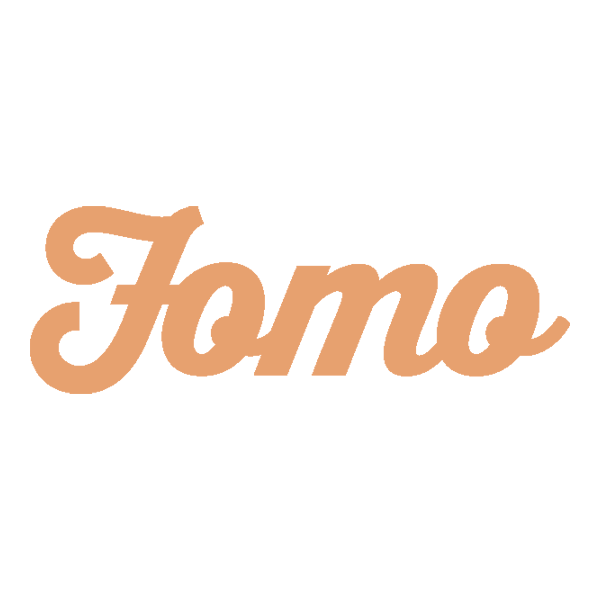 Sign more customers faster, with personal online demos! 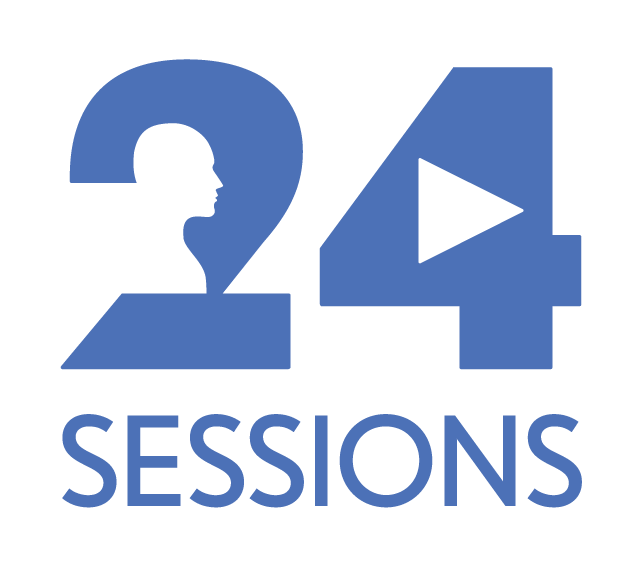 24sessions is a SaaS company offering white label booking, video chat and reviews/feedback to some of the biggest companies in the Netherlands. 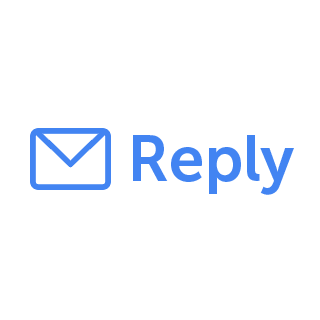 Currently we have the nr 1 solution for giving online demos. Our solution works without installs and downloads, so your clients will love it! You get 50% off per user for the first 3 months! No strings attached.